You simply cannot deny the major benefits Vitamin C has on your skin, especially once you start adding it into your grooming regime. The powerful antioxidant is capable of fending off free radicals (the main culprits that accelerate aging). That’s why you aren’t looking like you’re 30 even though you are 30. These nasty molecules—present in common air pollutants—are the ones responsible for damaging the skin’s DNA, which consequentially reduces the cell’s natural abilities to repair and regenerate. Aside from its anti-oxidative properties, vitamin C can boost collagen production in our skin, keeping the visage firm and wrinkle-free. Its ability to diminish and lighten hyperpigmentation from old blemish scars also makes it a superior multi-tasker to brighten and preserve time (on their face of course). So how do you harness the power of this extremely fickle ingredient? 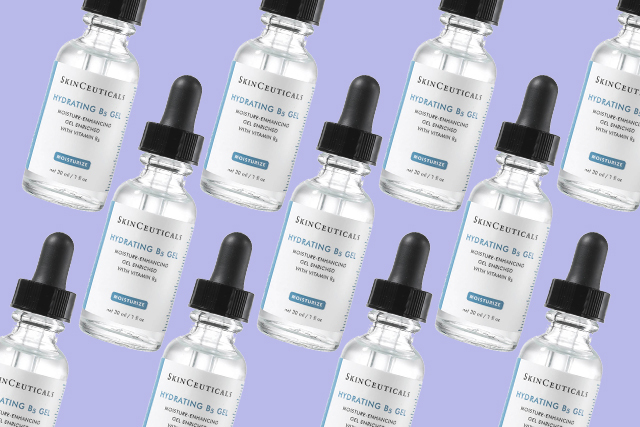 By adding two other antioxidants, vitamin E and ferulic acid into the mix, according to researchers at SkinCeuticals. Dr. Sheldon Pinnell, the founder of the brand discovered in 2005 that a blend of 15% l-ascorbic acid, 1% alpha tocopherol (vitamin E), and 0.5% ferulic acid can greatly increase the ingredient’s potency while keeping it fresh for up to six months after opening. Coupled, with a good SPF, the trio can provide significant UV protection from the sun rays. Thus C E Ferulic was born. The 12-ingredient anti-aging serum has a rather straightforward name for its no-frills formulation. 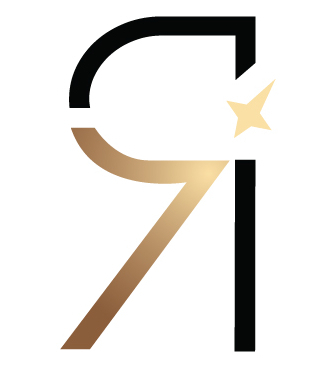 In fact, its simplicity won the recognition of many dermatologists and pharmacists. 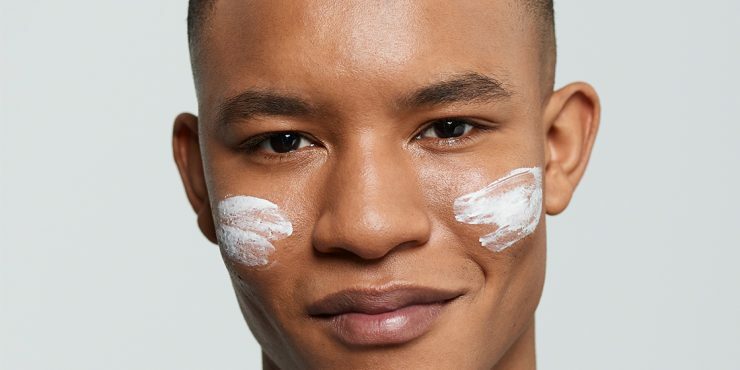 While it can be agreed that it was less marketable compared to products that are riding the “clean beauty” wave, the entire bottle is backed by 40 years of rigorous research and clinical data. The patented serum is formulated at an effective pH (of 2-3.5) which ensures that the active ingredients are delivered deep into the dermis at its most potent state. Don’t let that acidity scare you off, as C E Ferulic is safe for sensitive and rosacea-prone skin. Once the serum is fully absorbed into the skin, the l-ascorbic acid stays effective for a minimum of 72 hours. 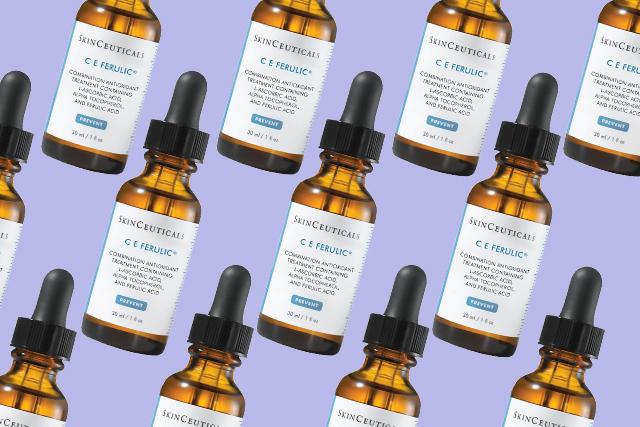 If you’re thinking of giving the skin some extra zhoozh, you’ll be glad to know that C E Ferulic works synergistically with other serums from their line. 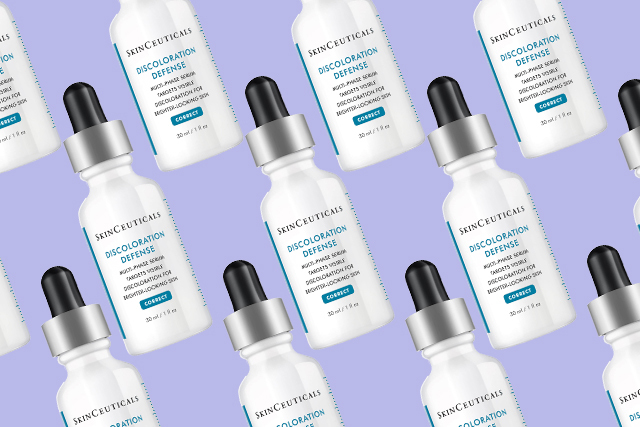 For instance, mixing in 3-5 drops of SkinCeuticals’ Discoloration Defense can give the skin an added protection against pigmentation. The cocktail of four anti-discoloration ingredients (3% Topical TXA, 1% Kojic Acid, 5% Niacinamide and 5% HEPES) inhibits the four stages of pigment production in the dermis to diminish and prevent the formation of potential dark spots. If dryness is an issue, you can add a layer of their Hydrating B5 Gel—a moisturising and non-comedogenic gel fluid that is packed with hyaluronic acid and vitamin B5 (or panthenol)—to further enhance your moisturiser’s hydrating benefits.